When you need straightforward directions to get where you need to go, you need a navigation system you can rely on. 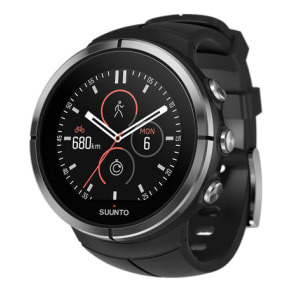 At Westfield, our retailers stock everything from satellite navigation to sports watches to help you on your way. Forget the A to Z – put away your paper road map and join the 21st century. Mount the latest sat-nav on your windscreen, tap in your destination, and it will show you the way on the open road. If you’re an eager adventurer or a keen athlete, you might want to choose a high-tech multisport GPS watch to keep track of when you’re going and where you’ve been. Included in our navigation range are all the leading brands, including Garmin, TomTom, and Belkin, all available at great prices. Don’t get side-tracked – browse our latest range of navigation systems and accessories online, or visit your local Westfield shopping centre to discover all your options.